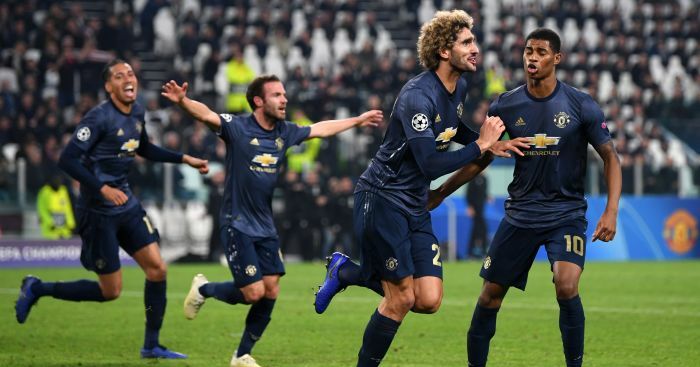 Jose Mourinho has credited Marouane Fellaini for making “the team alive again” in Manchester United’s 2-1 victory over Juventus in the Champions League on Wednesday night. At 1-0 down, Mourinho sent on Fellaini and Juan Mata on 79 minutes in an attempt to salvage something from the match and it worked. Mata scored a lovely free-kick on 86 minutes to level the scores before only three minutes later, Ashley Young’s free-kick bamboozled everyone in the area and Alex Sandro put it into his own net. And Mourinho reserved special praise for Fellaini as he made a telling impact on the match. 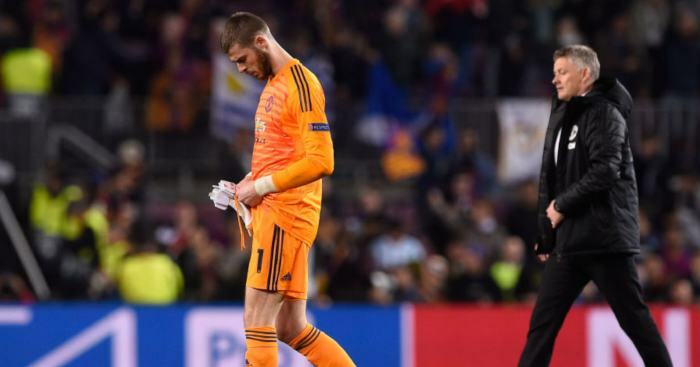 “I think he was important to make the team alive again,” Mourinho said. 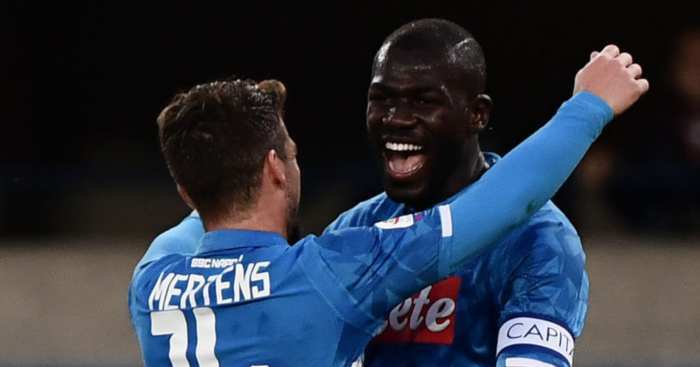 “Because when you concede the goal the team had a period of, by the psychological point of view, we went down a little bit and then Juventus was finally in control and was finally dangerous in the counter attack. 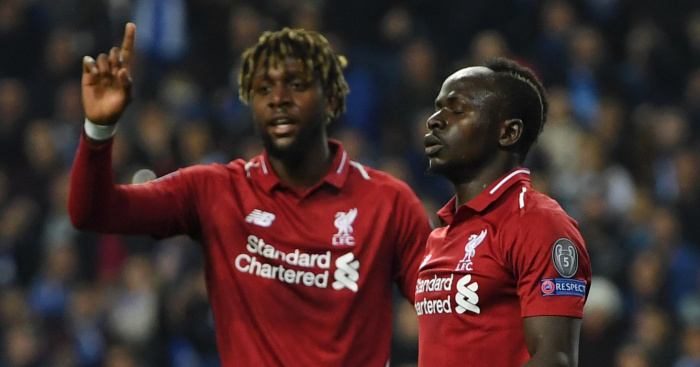 “And Fellaini gave us an option to be alive again by playing direct, by bringing the game again to the last third and by being in last third was giving us the chance to create situations like we did. “We start winning first balls in the air, Massimiliano [Allegri] had to react, had to bring [Andrea] Barzagli, when he bring Barzagli, [Juan] Cuadrado goes out, and their counter-attack is less dangerous because they are trying to control. “And then we create, we create a Rashford shot I thought was a goal and the free-kick Mata scored beautifully, and that lateral free-kick I still don’t know who scored. 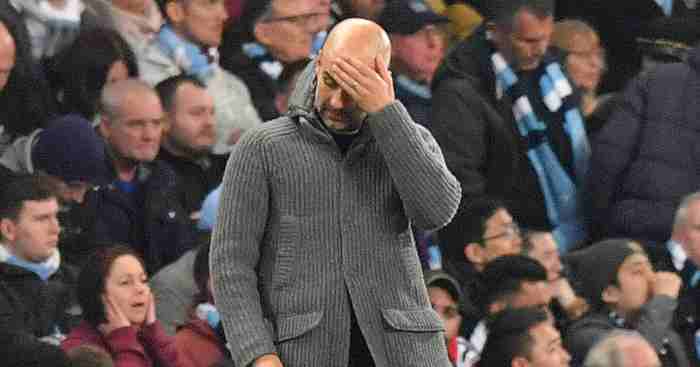 Ruud Gullit has named the reason that Pep Guardiola hasn't won a Champions League title since 2011. Man City 4(4)-3(4) Spurs: F***ing. Hell. 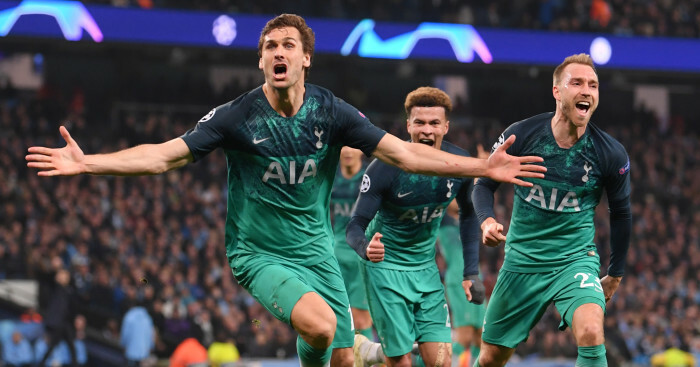 Spurs reached the semi-finals of the Champions League after beating Man City on away goals.